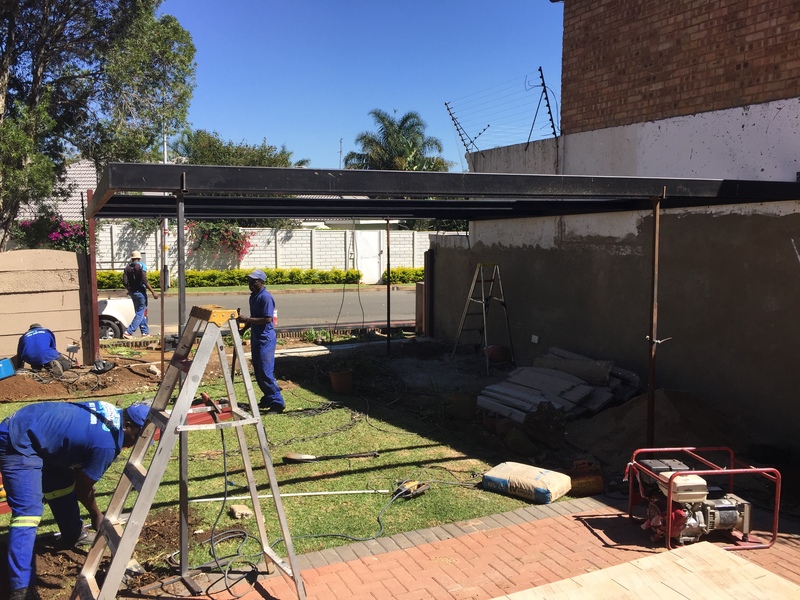 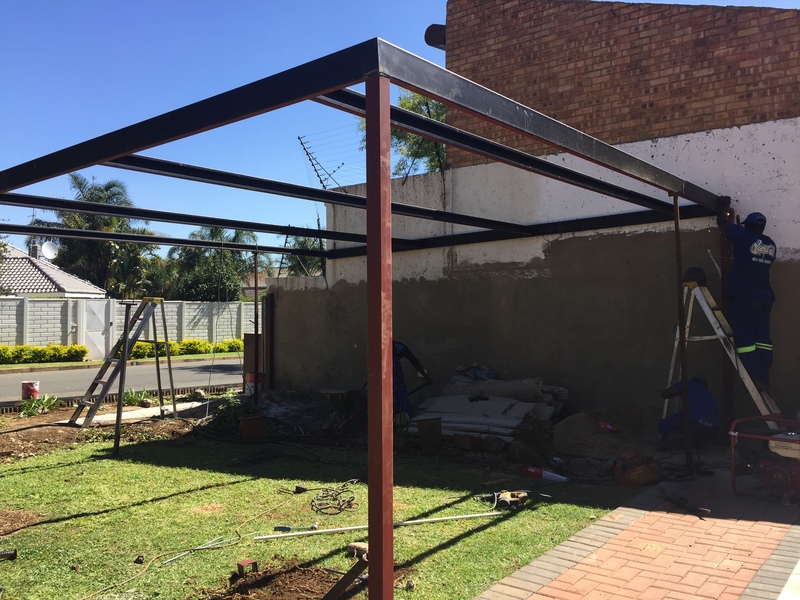 Our carports by WESTGATE manufacturing withstand the heavy hail that we experiance in our summers, call Raymond on 0836294562 for a onsite inspection and a quote in 20 minutes amazing carports, amazing gates, we have been around since 1984, give me a call now! 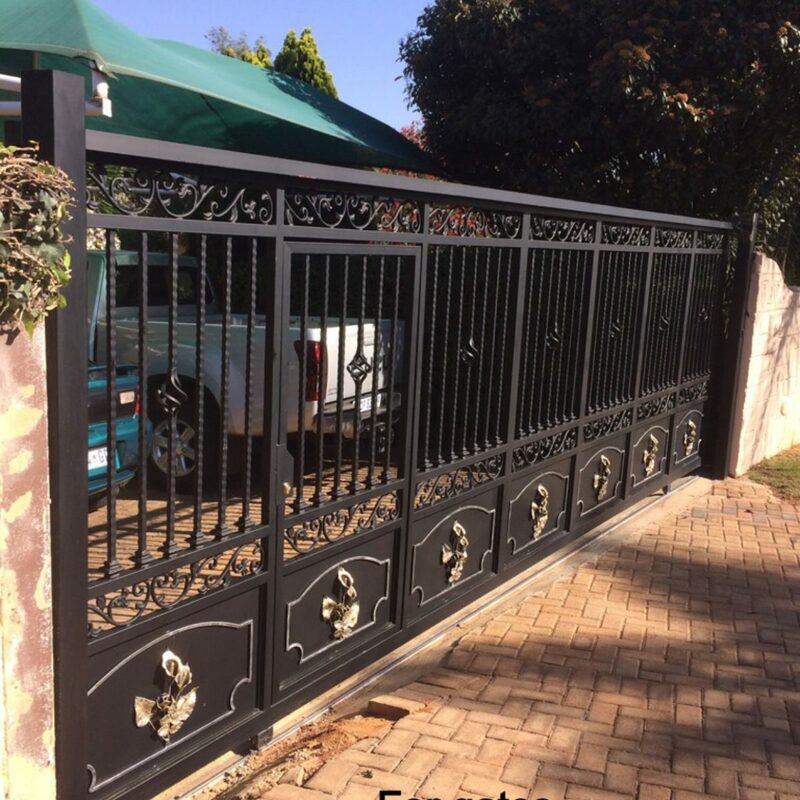 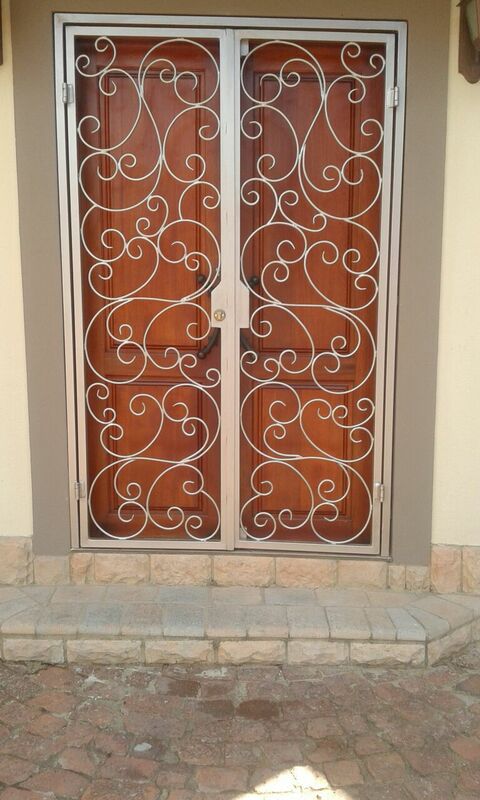 POWDER COATING VERSES WET ENAMEL PAINT ON STEEL GATES, IN GAUTENG. 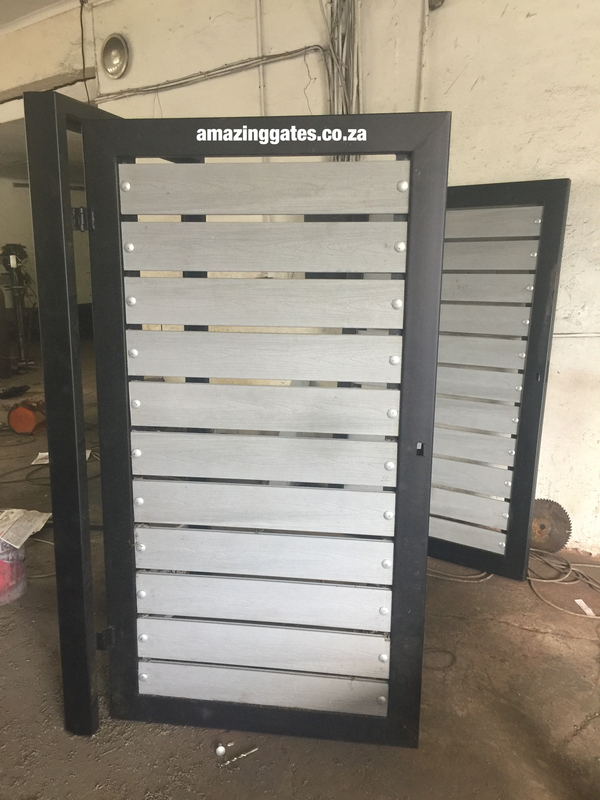 By Raymond Risseeuw| 2018-04-19T21:39:37+00:00	April 19th, 2018|Uncategorized|Comments Off on POWDER COATING VERSES WET ENAMEL PAINT ON STEEL GATES, IN GAUTENG. WROUGHT IRON DRIVEWAY GATES INSTALLED IN SPRINGS, GAUTENG. 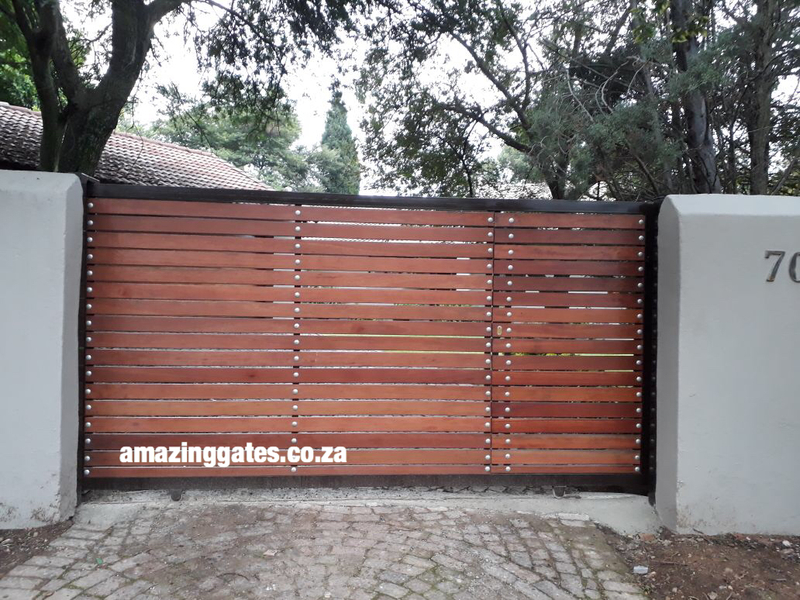 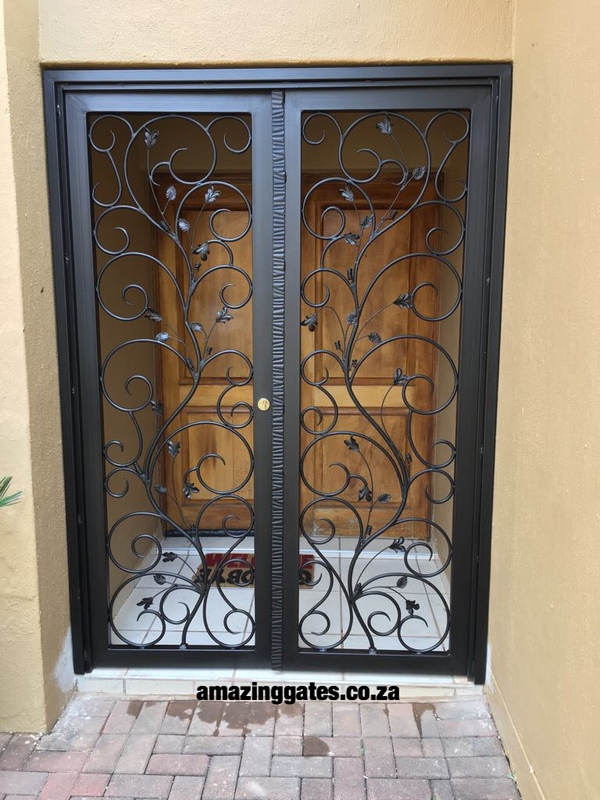 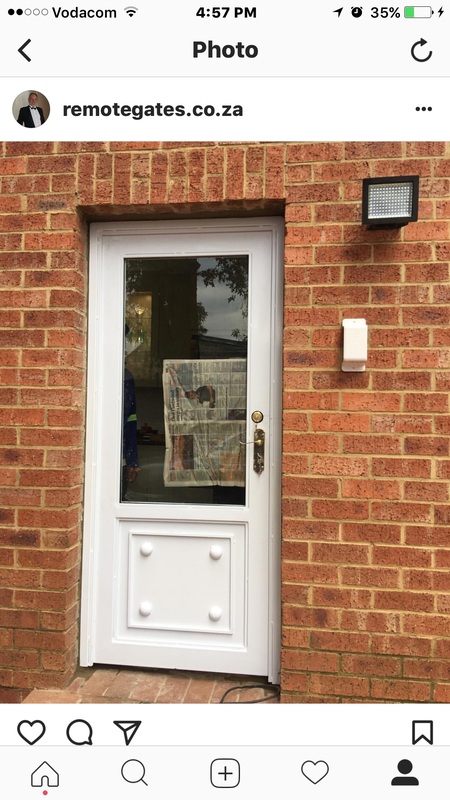 By Raymond Risseeuw| 2018-04-18T19:16:08+00:00	April 18th, 2018|Uncategorized|Comments Off on WROUGHT IRON DRIVEWAY GATES INSTALLED IN SPRINGS, GAUTENG.